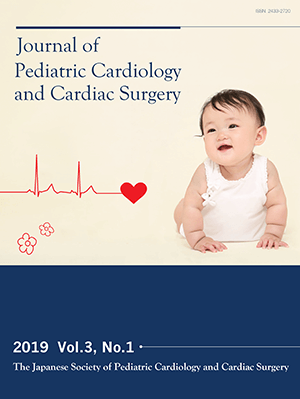 We report a case of infantile penicillin-resistant Streptococcus pneumoniae (PRSP) infectious endocarditis (IE). A one-year-old boy presented with seizures during antibiotic therapy for persistent fever. Cranial MRI demonstrated cerebral infarction, and echocardiography revealed a single, tumor-like vegetation in the left atrium. He was transferred to our hospital for emergency cardiac assessment. Repeat imaging showed the vegetation to have increased in size. The cerebral infarction appeared to represent previous embolisation. Surgery was undertaken to reduce the risk of further emboli. The vegetation and left atrial appendage were fully excised. PRSP was isolated from both the vegetation and peripheral blood cultures. Imipenem, cilastatin and γ-globulin were given intravenously for 27 and 5 days respectively. Although mild right hemiplegia persisted, the patient was discharged from hospital 56 days after surgery without further events. Following rehabilitation the patient recovered full mobility. His neurodevelopment was under close assessment by age two and appeared only mildly impaired. PRSP IE is a rare and serious disease. It usually progresses rapidly, often with fatal complications. Our patient suggested that an early surgical intervention even in an infant might be crucial in reducing the complications associated with PRSP IE.